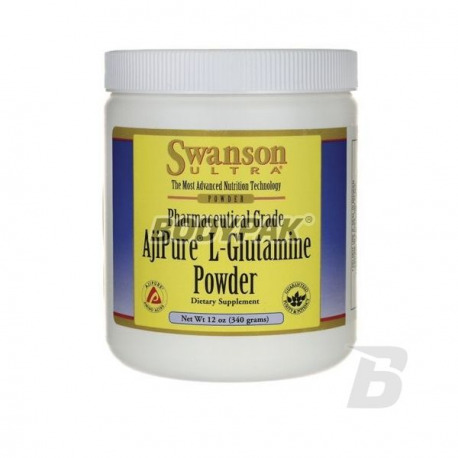 SWANSON AjiPure L-Glutamine Powder is glutamine powder - pharmaceutical quality. A formulation which contains 100% pure pharmaceutical form of glutamine from Ajinomoto. L-glutamine is an endogenous essential amino acid present in the human body. With glutamic acid produced a number of other amino acids, without which the human body would not be able to exist. L-glutamine is used by white blood cells, thus very effectively strengthens the immune system, reducing the risk of disease. It is recommended during periods of convalescence. Promotes the healing of wounds, burns and recovery. It improves bowel function and is very well tolerated by the digestive system. L-Glutamine is an amino acid with the highest concentration in the human body, being approximately 2/3 of all free amino acids in muscle. It is considered a conditionally essential (or exogenous) .However, in people practicing should be treated as essential because the human body has a limited ability to synthesize the amino acid in the case of high physical activity. L-glutamine directly stimulates protein anabolism, has a positive effect on muscle mass and significantly accelerates regeneration after training. Rewelacyjna glutamina od solidnej firmy - warta swojej ceny! High quality L-glutamine capsules with larger capsules! Significantly improve the regeneration after training, it helps protect muscles against catabolism, and even by maintaining a positive nitrogen balance affects the rate of anabolic! The product has a very good bioavailability. Glutafusion formulation increases in a short time, the concentration of the bioactive L-glutamine in plasma and muscle cells. 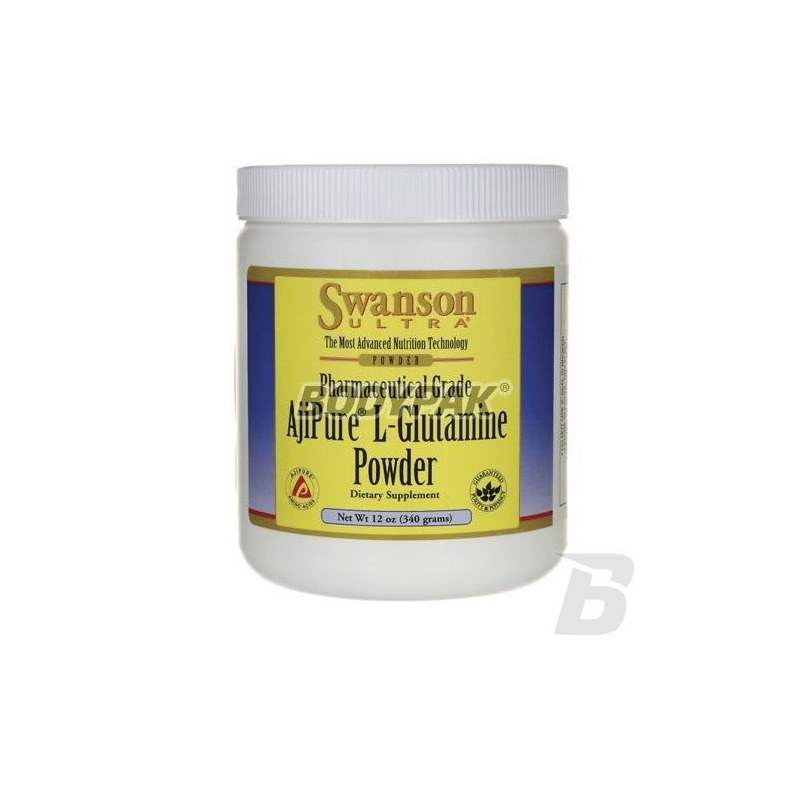 The highest quality, pure l-glutamine powder! An ideal choice for people looking for this type of preparation. Assisted body build muscle tissue, reduces catabolism, but also strengthens the immune system!